Military Funeral Honors is a way to show families the nation’s deep gratitude to those who have faithfully defended this country and to make this land the home of the free because of the brave. 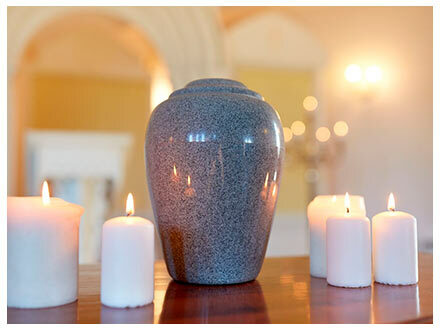 The staff of Martin Funeral Home and Crematory takes great pride in assisting families in understanding what benefits are available through the U.S. Department of Veterans Affairs (VA) and how to request them. We work closely with families to make sure they understand what they are eligible for, or not eligible for, and how to request them. To establish eligibility, it is the responsibility of family members to provide us with a copy of the deceased DD Form 214, commonly known as discharge orders. An honor guard detail consists of not less than two members of the Armed Forces. One member of the team must be a member of the branch of service of the deceased veteran. The honor detail will perform a ceremony that includes the folding and presentation of the American flag to the next of kin and the playing of taps. 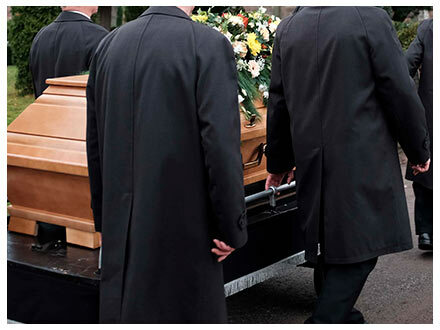 Ten (10) percent savings on all funeral and cremation services and merchandise and five (5) percent savings for spouse of veterans. The South Florida National Veterans Cemetery is located in Lake Worth, Florida in Palm Beach County. This beautiful Field on Honor consists of 313 acres and is designed to service veterans and their needs for the next 50 years. It opened in 2007 and it is the fifth national cemetery built in Florida and the 125th in the national cemetery system. The Cemetery consists of sites for Veterans, their spouses and dependent children. Open for interments Monday through Friday and for visitation every day. 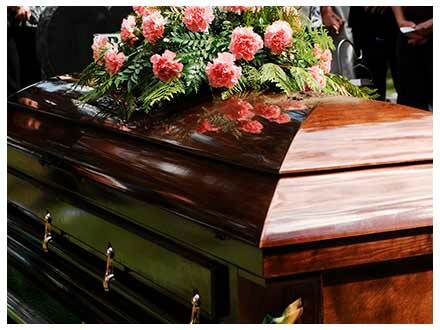 Options for interment include casketed burial, in-ground burial of cremated remains. Services include opening and closing of grave or columbarium niche, provision for a grave liner, memorial headstone or marker, memorial flag and military honors. 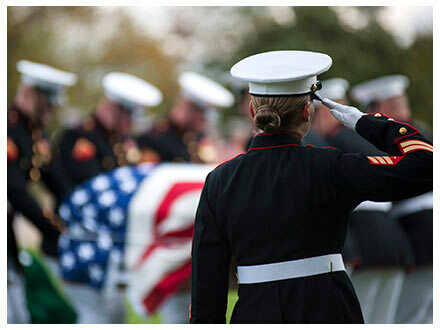 The staff of Martin Funeral Home and Crematory Chapels take pride in honoring and providing veterans and their families with the respect they deserve by providing dignified funerals, burials, and cremations befitting of their service.